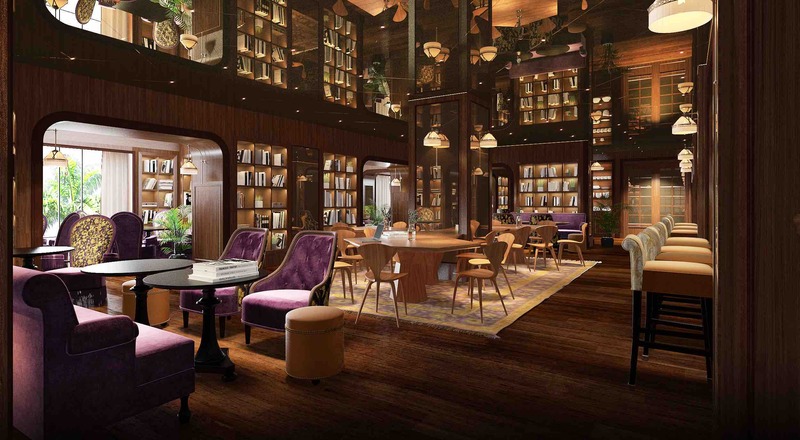 Blending Singapore’s rich heritage together with European tradition, Six Senses Maxwell Singapore opens its doors on 1st December 2018. 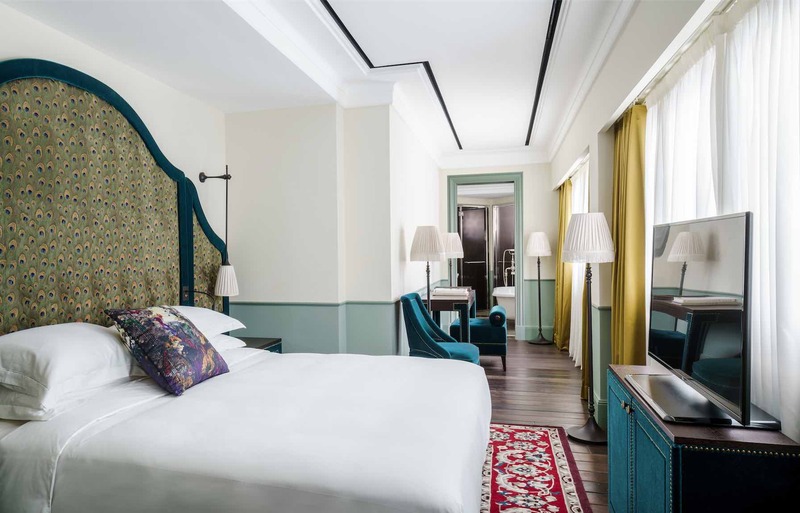 This new property will be the second urban landmark in the Six Senses collection of hotels, following the Six Senses Duxton opening in April 2018. 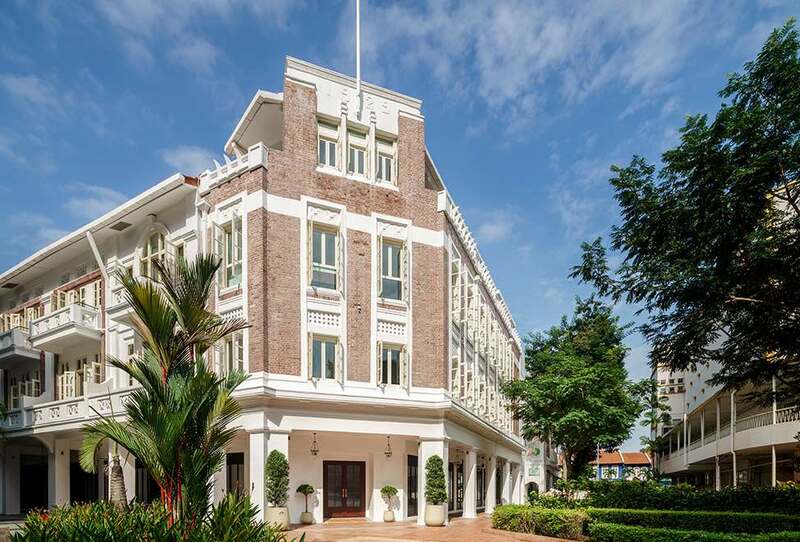 Both hotels occupy historical buildings in Chinatown’s Tanjong Pagar district and each radiates its own distinct personality and charm while reflecting the neighbourhood’s past as a trading centre and current status as a vibrant downtown cultural enclave. 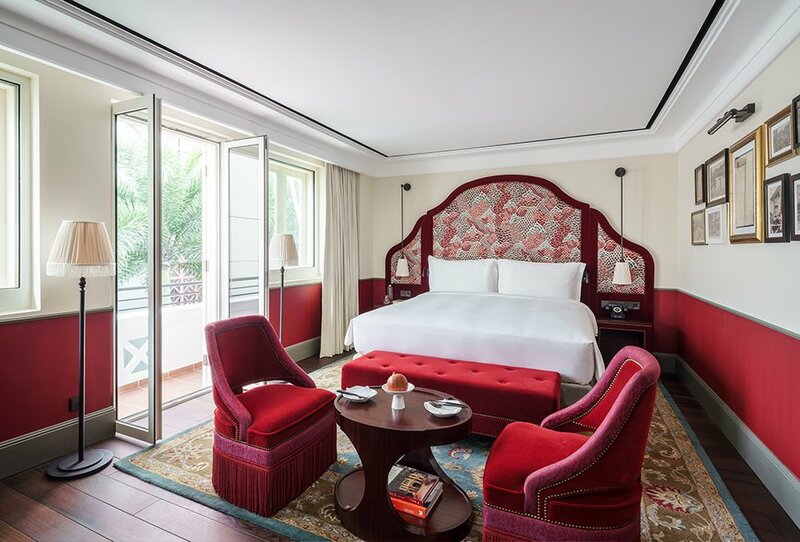 Housed in a colonial-style 19th-century heritage building, the 138-room Six Senses Maxwell will feature a historically significant Indentures Collection. These comprise vintage land transaction documents that offer a fascinating glimpse into the development of Singapore and the Straits Settlements in the 1800s and early 1900s. The collection represents a historical “paper trail” tracing modern Singapore’s evolution from its beginnings as a swampy, untamed trading port established by Stamford Raffles and William Farquhar for the East India Company to its time under the British Crown, and finally its emergence as an independent nation in 1965. Located on the ground floor and lined with lush tropical foliage is Cook & Tras, a social library restaurant and bar influenced by heritage Straits cuisine. This establishment will feature a specially curated book collection designed by the UK’s Ultimate Library. Known for their dedication to building bespoke book collections for hotels and private residences around the world, they have put together a storied collection of titles that reflect the local neighbourhood as well as volumes on subjects such as wellness, meditation, nutrition, herbal medicine, natural history, climate change and sustainability. 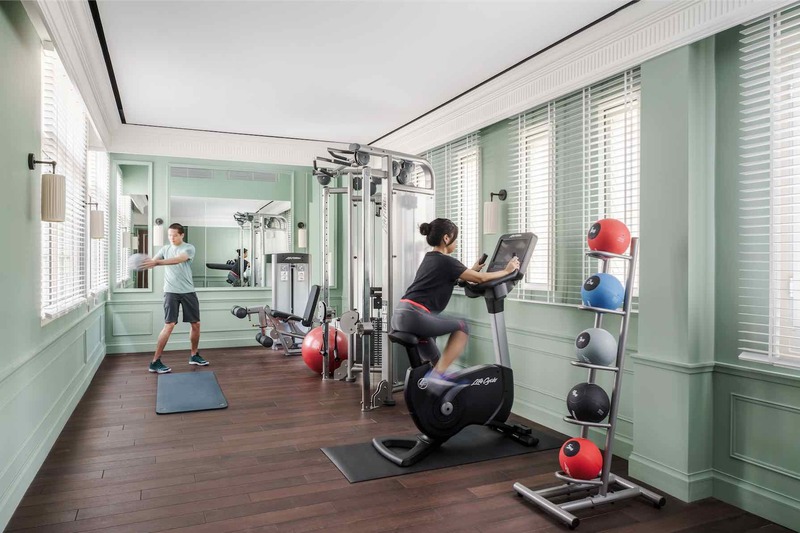 Keeping with local customs, Six Senses Maxwell will also be home to a traditional ice cream tricycle where complimentary Singaporean Ice Cream Sandwiches will be served by an “Uncle” (a respectful term of address for an elder male in Singapore) to hotel guests. Made of a slab of ice cream wrapped up in a slice of rainbow-coloured bread, these longstanding local favourites come in a variety of flavours, ranging from chocolate, mint and mango, to more unique twists such as sweet corn, durian and red bean, all made using only organic and sustainably sourced ingredients. In line with Six Senses’ sustainability practices, the ice cream tricycle will use a solar-powered generator to keep the ice cream sandwiches refrigerated. Available immediately is a Special Opening Offer for direct bookings online via sixsenses.com. 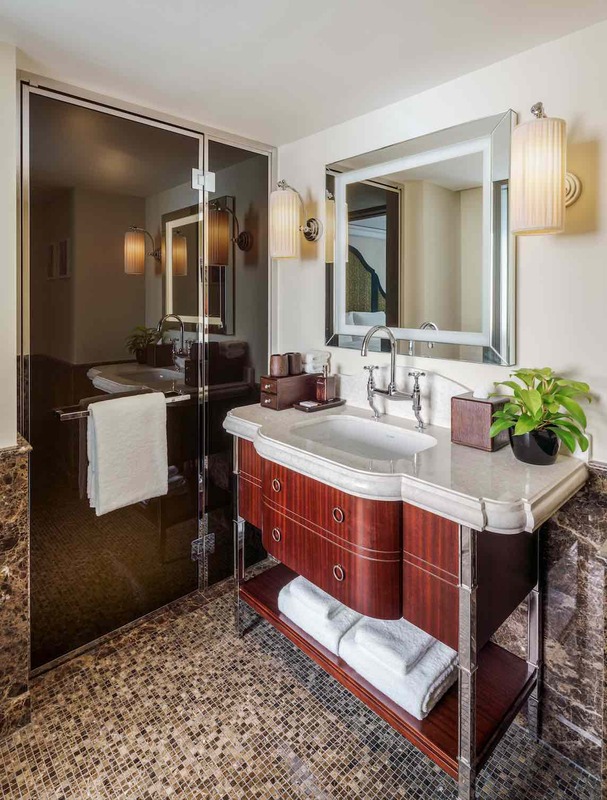 You can enjoy a 15 per cent savings on the Best Available Rate, and the offer includes daily breakfast for 2 people, a guaranteed room upgrade and a signature cocktail for 2 persons. T&Cs apply. *Terms & Conditions: Valid for stays from 1st December 2018 to 31 March 2019. The offer is applicable for all room and suite categories. A credit card guarantees and a prepayment in full is required to secure the booking. Bookings are non-refundable and non-cancellable. Offer is subject to change without notice.